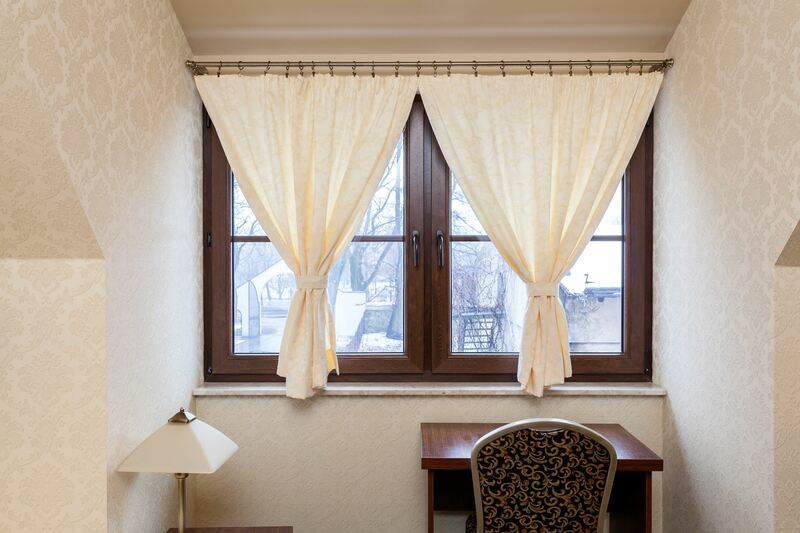 The Curtain Boutique is a premium Singapore Curtains & Blinds company that offers different types of sewing designs for your curtains or draperies. Pleated panel curtains can look absolutely gorgeous with perfectly tailored pleats. Pinch Pleats are a highly raved way to finished off the top of the drapes or curtains to create a classic and neat look. They add a dramatic yet timeless look, and also compliments any traditional or elegant style space. They are called ‘pinch pleats’ because the top of the drape is literally pinched together, and it is evenly spaced apart and weighted from the hem of the fabric. This creates a tailored look while the fabric drops nicely to the bottom. Pinch pleats come in 2-fingers or 3-fingers (double or triple pleats) or french pleated pinches depending on the style you wish to create. 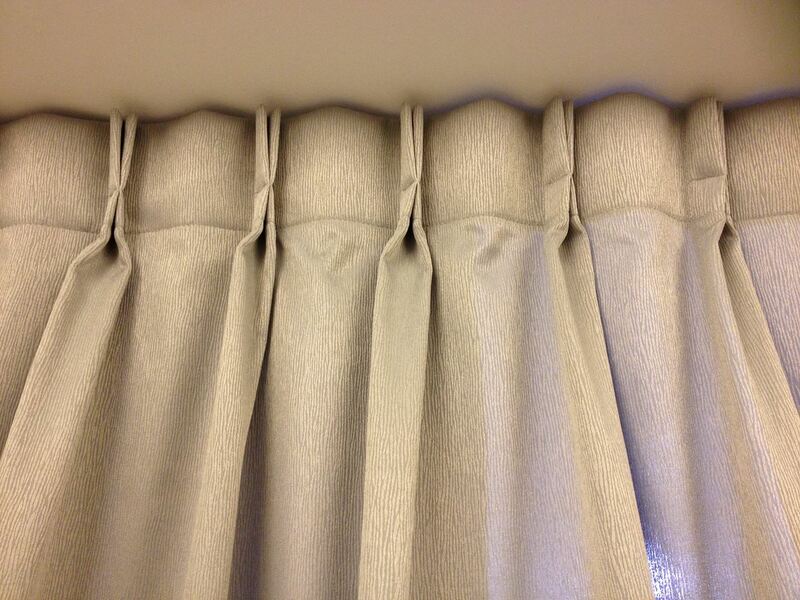 Pinched pleats also help to hide unsightly drapery hardware or curtain rods. 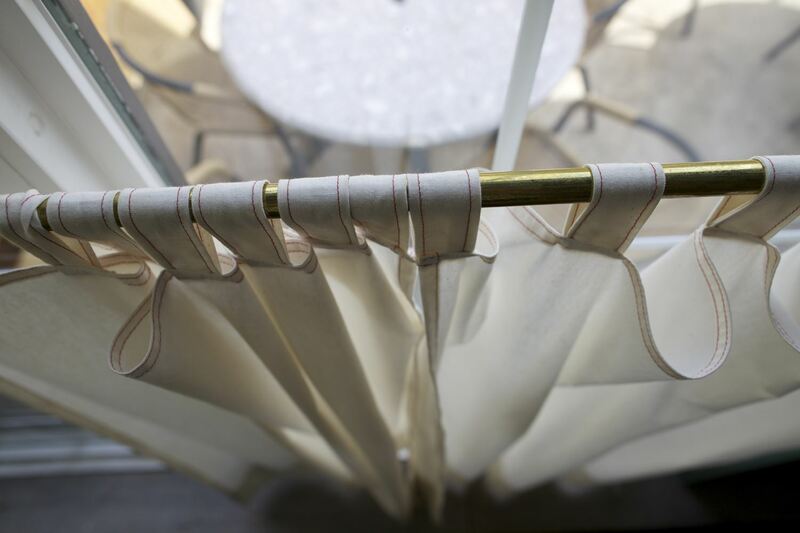 Café curtains are cloth window coverings that are hung from a rod using sliding rings. The café curtain style offers only semi-privacy even when closed, or drawn as the upper middle half leaves a gap. 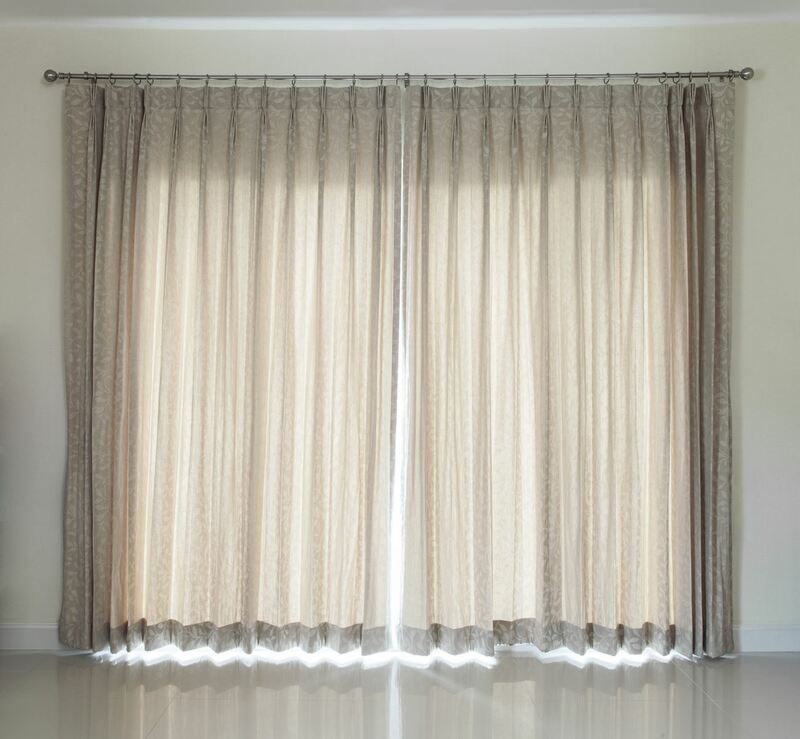 This curtain style can let in a lot of sunlight and they give off a very relaxed look. Dramatic folds and easy operation make our ripple fold drapery a great choice for creating a modern look. Perfect for large areas, Ripple Fold drapery can be used to unify multiple windows or large expanses by covering an entire wall. Ripple fold curtains are a great choice for creating a contemporary and modern look as they are made of soft-ripple-like folds, which flow smoothly from one end to another, and it is gently tailored to create the perfect look. It is suitable for both commercial and residential areas. The folds are made identically to compliment the whole ripple style, creating a architectural advantage, as they are positioned and spaced nicely. 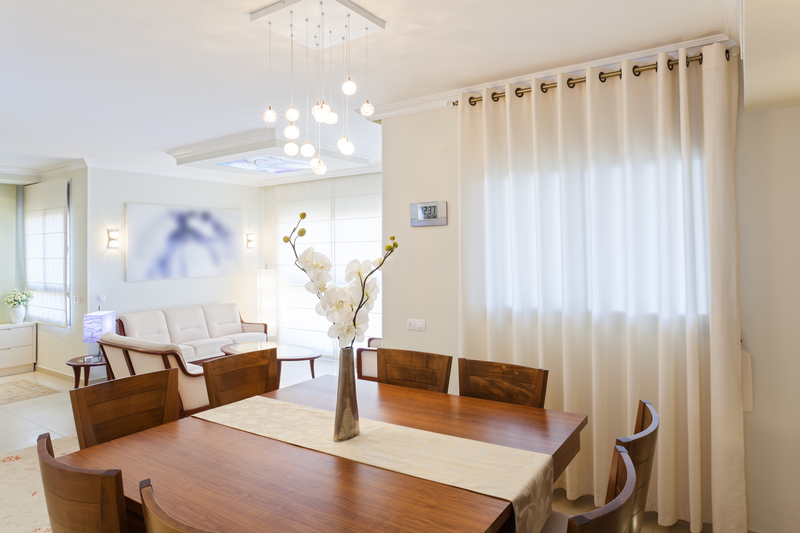 The advantages of having ripple fold curtains are that these curtains create a neater look, and are also low in maintenance, being easy to clean as they are perfectly flat; therefore cleaning is simpler and less expensive. They are also an economical essential for your home.